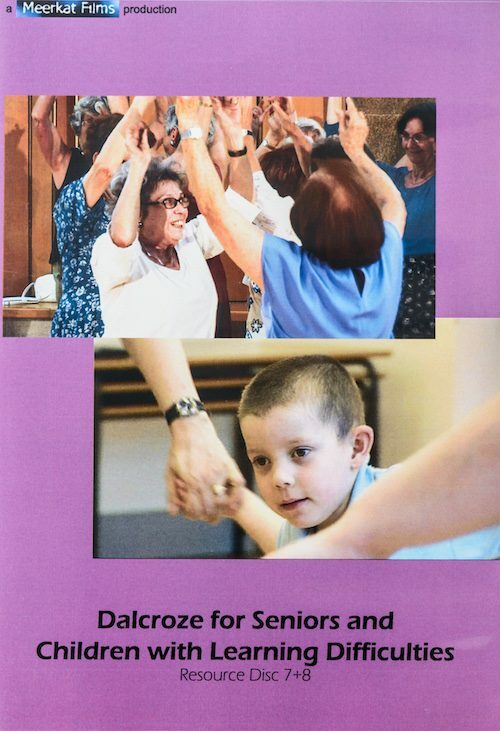 These discs contain two demonstration lessons with a group of mixed ability children, led by Australian Dalcroze practitioners Joan Pope Ph.D. and Sandra Nash. It is a valuable resource providing a unique opportunity to observe two very different ways of teaching a lesson with the same group of children. A wide variety of activities are demonstrated and discussions with the teachers provide further insight into the lessons. 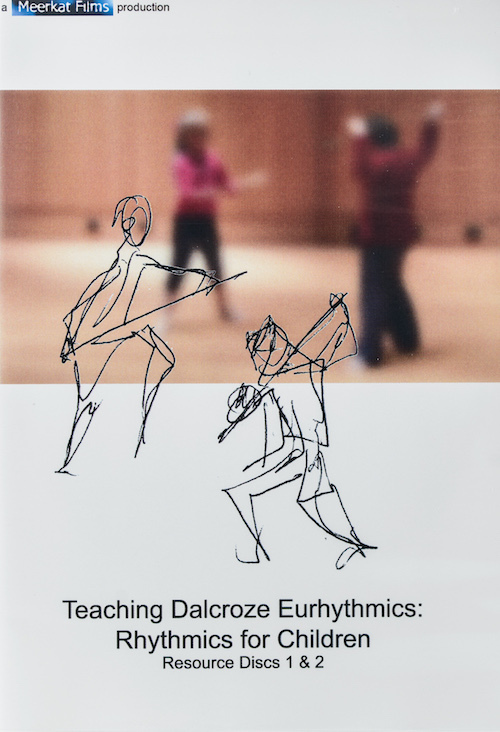 In addition the discs contain two sequences showing Karin Greenhead (Director of Studies UK) teaching a group of trainee teachers how to improvise for children’s rhythmics and activities for developing the use of space.